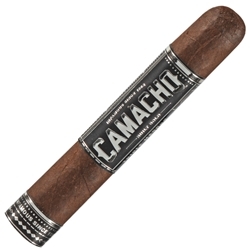 Every Camacho Triple Maduro Robusto Cigar offers a flavorful blend of Honduran and Dominican tobaccos making them very smooth with a hint of cedar and earth. The dark brown Mexican San Andres Maduro wrapper adds in a complex flavors with a pinch of vanilla and cocoa. Try them today here at Smokers Discounts!